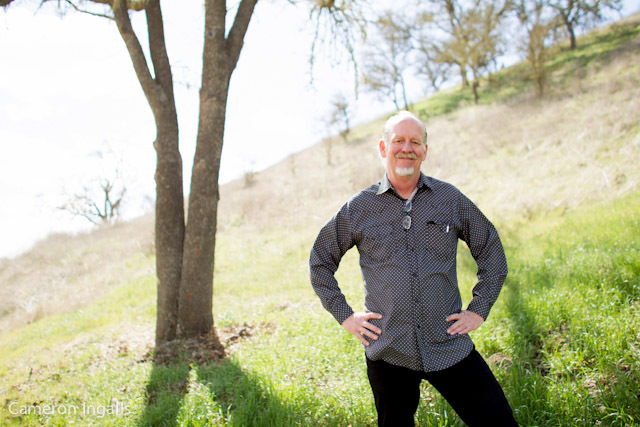 Meet Central Coast Wedding Officiant Tom Allen! Upon introduction you will notice his warm hospitable demeanor that puts you at ease during the first minute of conversation. I met Tom years ago through his bride who is a world renown dress designer/alterer in Santa Margarita. 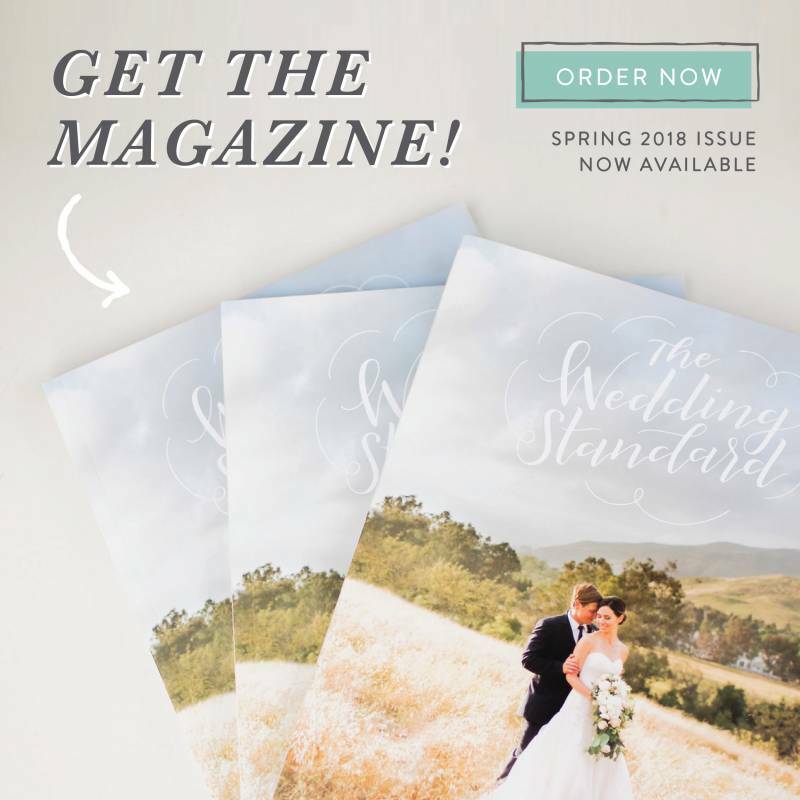 She has worked with so many brides here on the Central Coast, including my wife, making their dream dresses. It makes sense Tom has a flair for art and music being married to such a talented and creative woman. 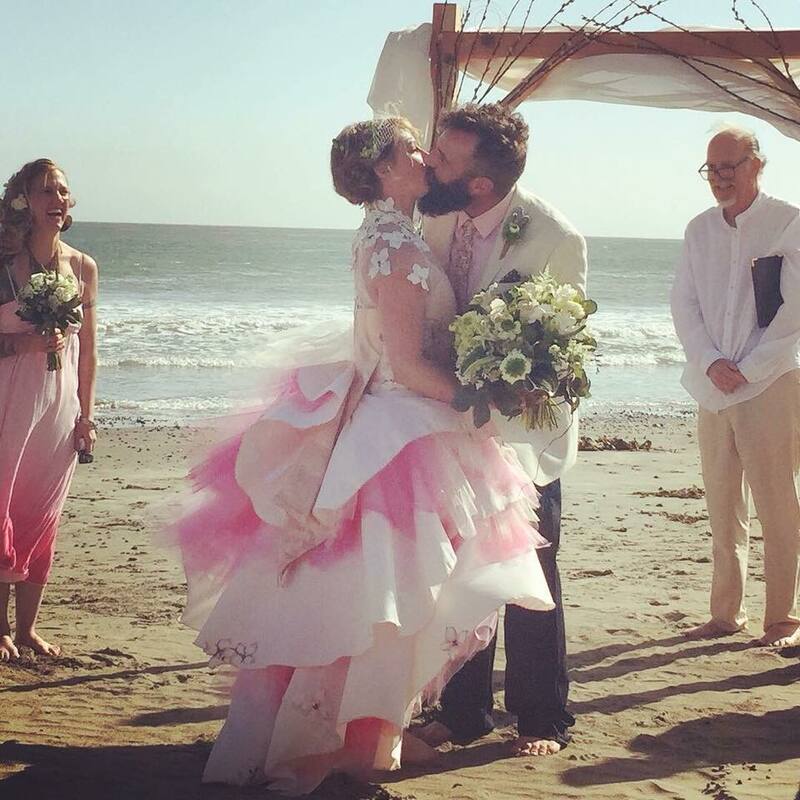 As far as officiating weddings go, Tom delivers such a charming ceremony. He is sensitive enough to let the moments happen and then breathe, comical to lift the tension and he customizes his oration to fit each and every unique couple. 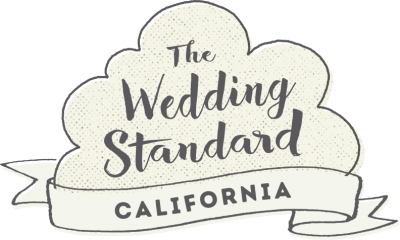 If you're looking for an officiant who cares about creating a tailored ceremony and mood, Tom is your man! Some friends from the tattoo industry had asked me to get ordained in order to marry them....which they never did. However, when the Minister for my best friend's wedding had to bow out due to illness, and the alternate Minister was deemed "not acceptable", I got pressed into action. Describe a pivotal moment that led you to be an artist. What or who continues to inspire you? 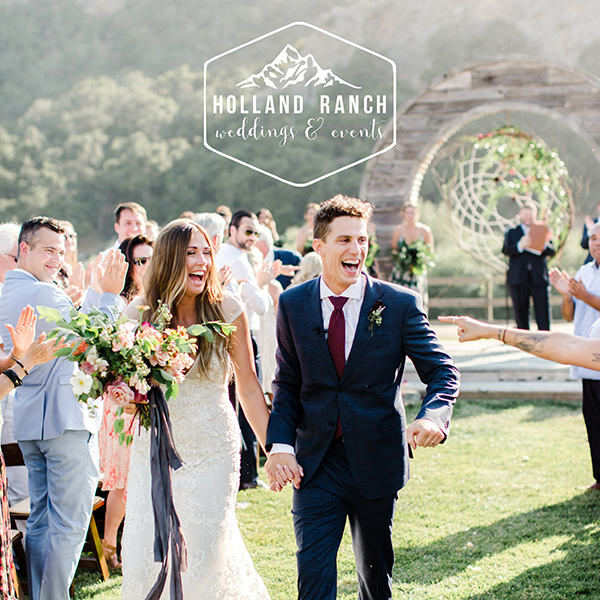 A genuine love of weddings and the desire to make each one personal and special. The dog wakes me up. "The Alarm Clock with the Fur Coat". After coffee and contemplation, my wife, the dog, and I walk the town. The moment after "the handoff" from parent or family member and they walk up to me and know that the ceremony is about to begin. Song that makes you get up and dance? Playing music in my man cave. Playing guitar, or seasonally....the veggie garden. To make this hugely defining moment real and beautiful. My first actual job at 15 1/2 was at the Bogart Theater in Sierra Madre running the popcorn machine at the snack bar. Something that moved you deeply at a wedding or with a couple recently? I'd had a young couple who were literature/library arts students at a private college in New Mexico, who had the most beautiful, elegant wedding....the Cass House in Cayucos. They were a postcard, a Sepia tone print, and I'd researched quotes from literature for the day, which as I said them, the bride and grooms eyes kept getting bigger. The bride came up to me afterwards and said, "How did you know those were my favorite quotes"....and she smiled and hugged me, and walked off shaking her head. It was one of those times where I knew I'd given the couple something they'd absolutely wanted. How do you sign off on your emails? If you had to move to a foreign country, which one? What do you envision for your special day? If you were an animal, what whould you be? A dragon fly, an elephant, or an egret. I'm a guitar player....however.....I'd happily live a second life as a cross between Lionel Hampton and Gary Burton (vibraphone). What's your favorite wedding food? Depends on the place and season. The Bohemian/70's - 80's fashion mash up. Stranded on a desert island, what would you bring? My family, my guitar, a cross section of favorite fiction, and a picture of my late father. What's one of your favorite quotes? "the first idea is usually the right one." The season frog roar from the creek next to our house. The "Work in Progress" is still gainfully employed. What's the greatest gift you've ever given or received? The love of my wife, family, and friends. Kool Aid and summer vacations. Travel to Ireland, Tahiti, New Zealand......almost anywhere! That most people simply don't listen. At what age did you really become an adult? Anything else you want to add that we didn't ask? 10 years and 107 weddings. ALL of them great experiences with great brides, grooms, families, and of course, other wedding professionals.